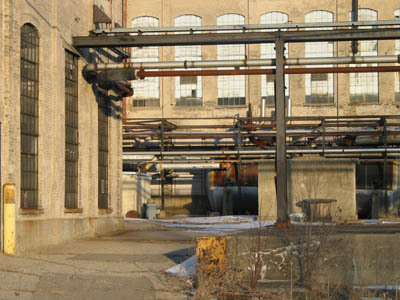 Yes, as you can see, the mill is very large. 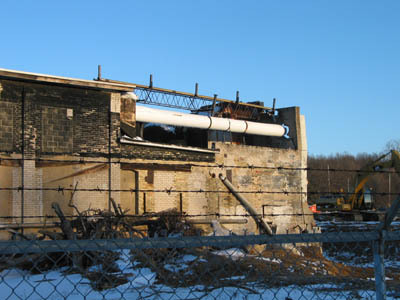 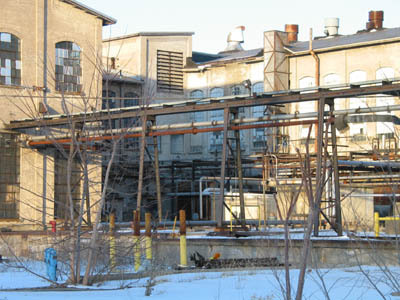 Perhaps it has something to do with this building, which appears to be an outflow for mill wastes. 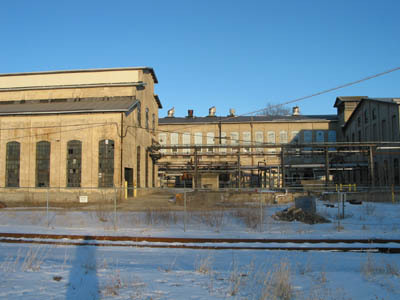 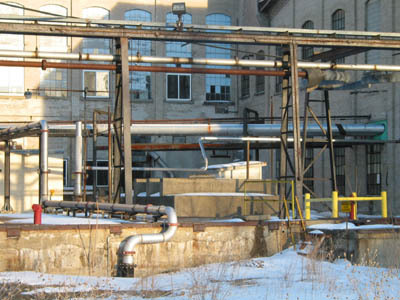 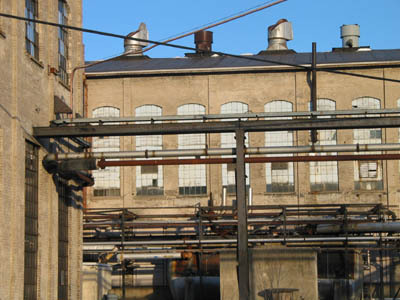 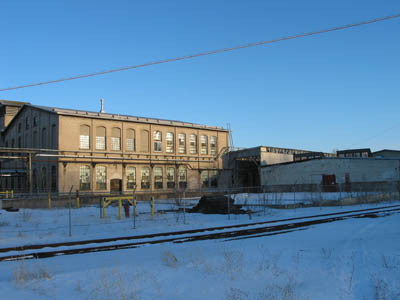 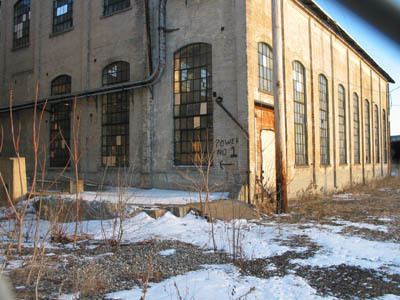 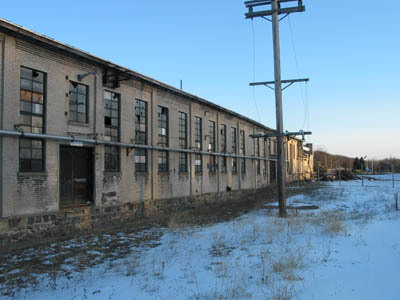 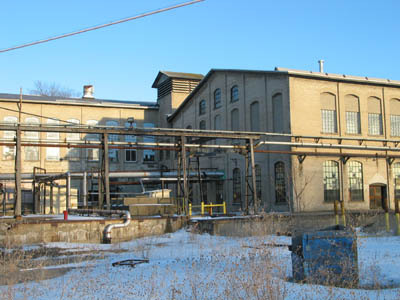 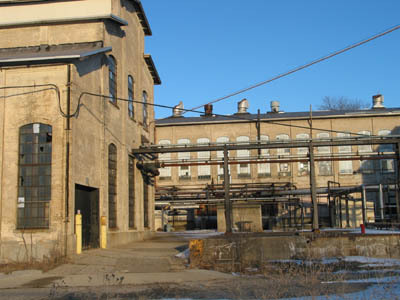 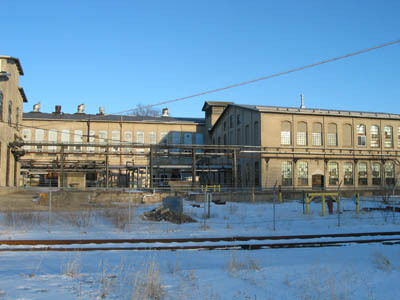 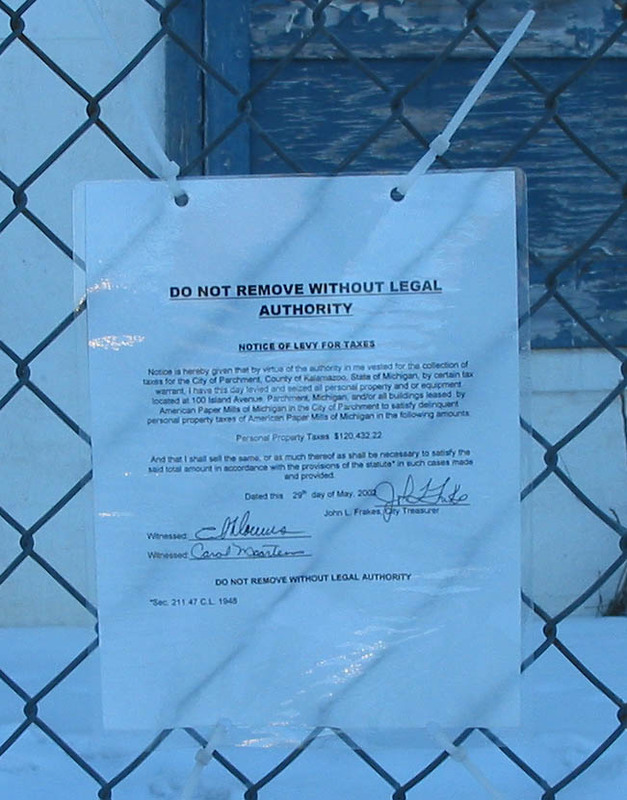 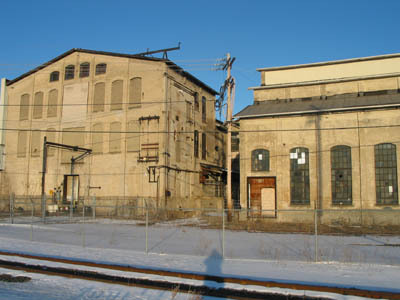 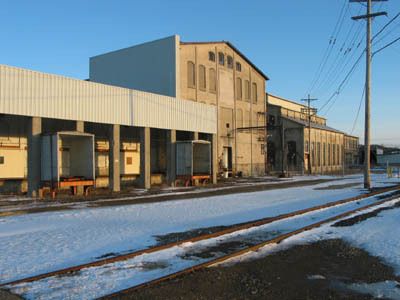 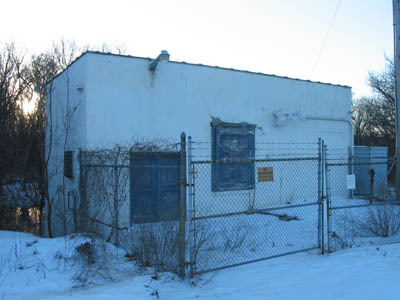 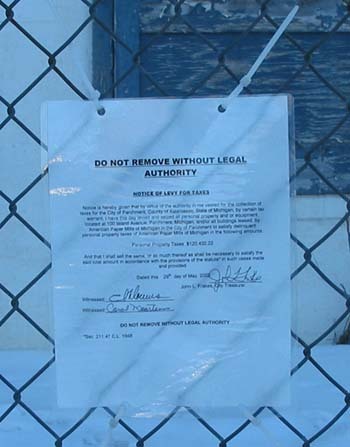 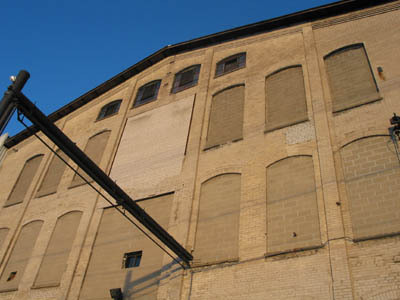 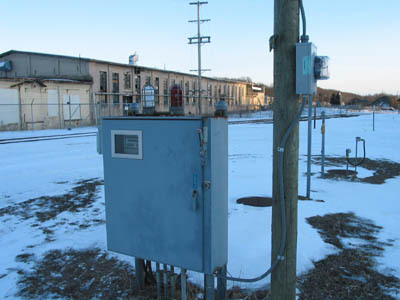 Like the rest of the mill buildings, the outflow house has been "levied and seized" by the city of Parchment to satisfy delinquent personal property taxes by American Paper Mills of Michigan in the amount of $120,432.22.